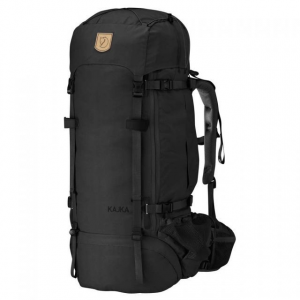 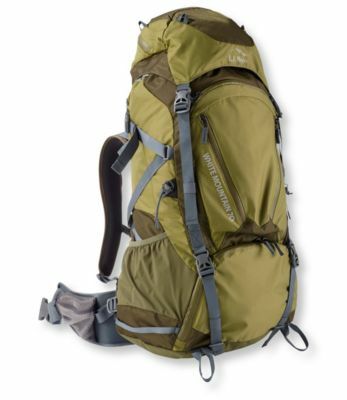 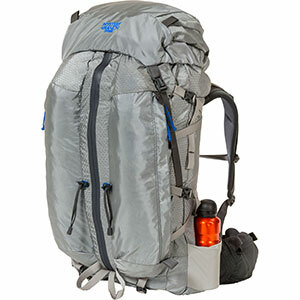 A 50-liter, supremely comfortable pack with multiple options for organizing gear, and with a woma's-specific fit. 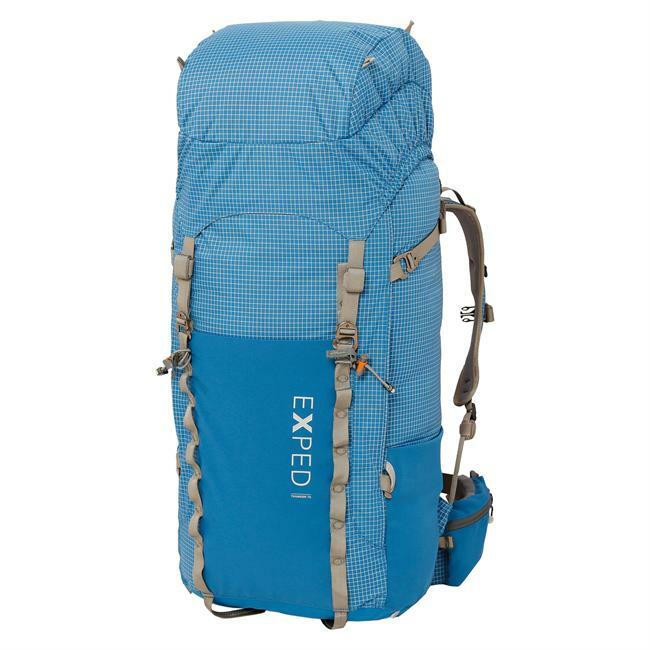 The Exped Thunder 50-liter pack offers a superb weight-to-volume ratio. 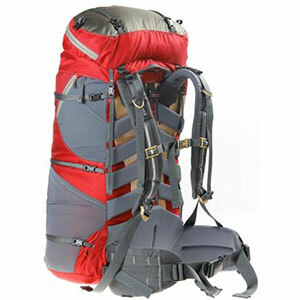 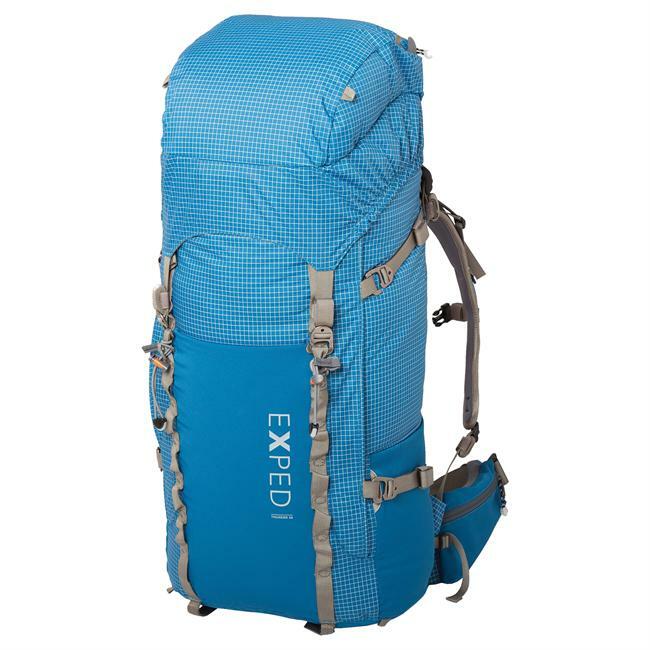 The suspension system of this trekking pack is length adjustable and provides excellent fit, torso mobility and weight transfer.